We hope by now you have seen the invitations for our 2018 Annual Meeting. 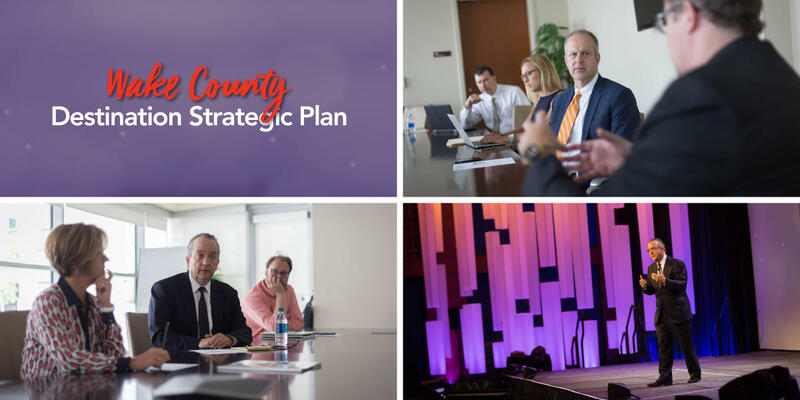 It’s just a couple of weeks away, on Thurs., Aug. 16, 2018, at the Raleigh Convention Center, and will shine the spotlight on the results of the 13-month Wake County Destination Strategic Plan project. In the year since, team members from JLL have visited Wake County numerous times and have talked with stakeholders and business leaders from every municipality, our local elected officials, focus groups from our tourism industries (e.g., the arts and music, museums, sports, hotels etc. ); they have conducted surveys with GRCVB stakeholders, clients and area residents and completed first-hand assessments of Wake County&apos;s hospitality assets and venues. JLL has distilled that information into a proposal designed to increase annual Wake County visitation from the 2017 figure of 16.45 million visitors to 21.7 million visitors by the year 2028. That proposal will be presented at the luncheon as an eight-point executive summary based on JLL&apos;s findings, some of which you might expect, while others may come as a surprise. You can still get tickets at visitRaleigh.com/meeting. However, ticket sales will close on Thurs., Aug. 9. 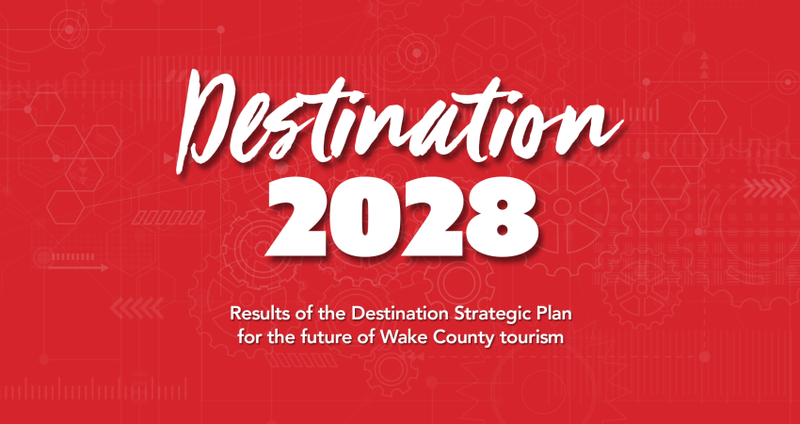 We appreciate the way our area partners and stakeholders have contributed their insights, dreams and input for what tourism in Wake County will look like in 10 years. We are excited to be able to share the vision on Aug. 16.